Welcome back to Shin Guardz 101, our look at the underrated importance of shin guards. 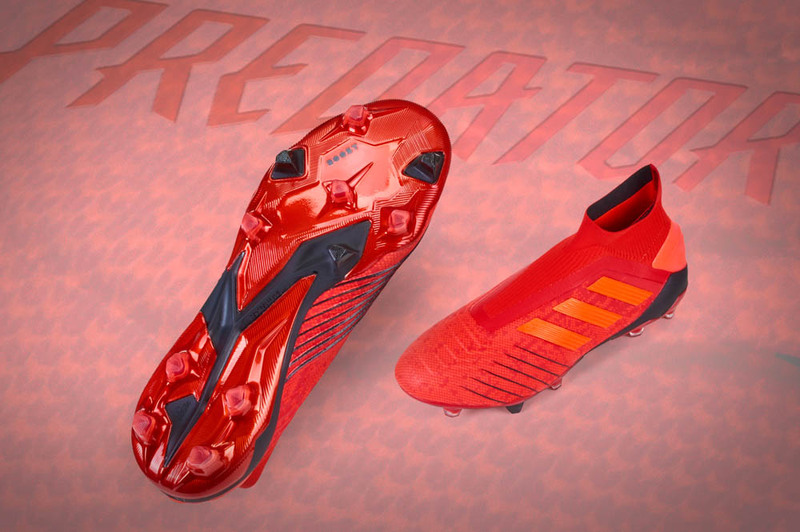 Yesterday, we went back to basics, asking the question “What’s the point of shin guards, anyway?” Now let’s get to what adidas has on offer right now. Adidas, like other big companies, want to help keep you safe and in the game. They have multiple types and versions of shin guards to protect you from major leg injuries. There are 2 main forms of shin guards, and adidas has both. The slip-in version is very popular with the pro players, while kids and some traditional players prefer the ankle guards with straps. Either way, adidas has you covered, literally. Lets start with the slip-in guards. There are a couple of options, with the first being the Messi 10 guards, which are designed for the Magician himself. These guards weigh 30 grams, are made of 50% polycarbonate and 50% EPP, injection molded. These come with a compression techfit sleeve, in case you want some extra coverage underneath your socks. 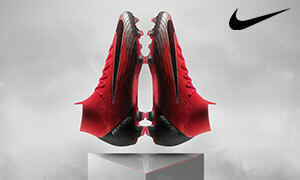 They also have an awesome visual design, including the iconic “M” for Messi. 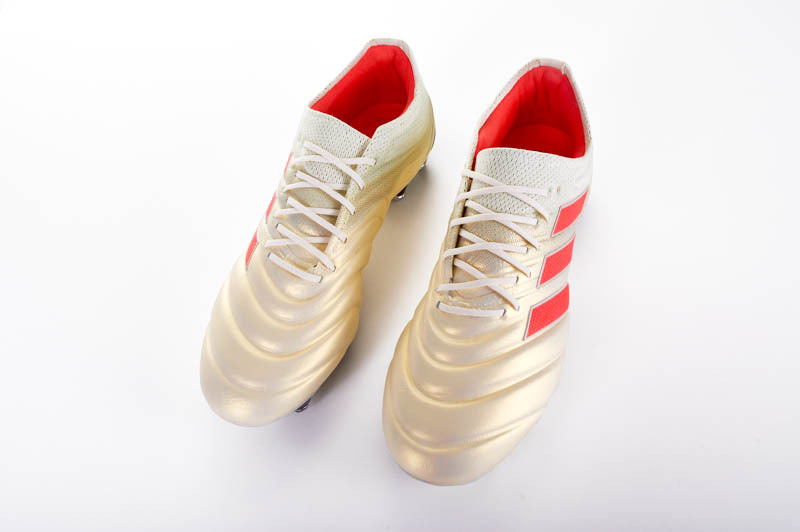 Plus, they are only $35.99 at SoccerPro! Next are the adidas X Climacool guards. Like the name suggests, these guards use adidas-patented technology to let your legs breathe by allowing more air to flow. These guards are made of 100% polypropylene, which is flexible and bends with the players’ movements. They also come with a compression sleeve, which will help keep the guards in place. 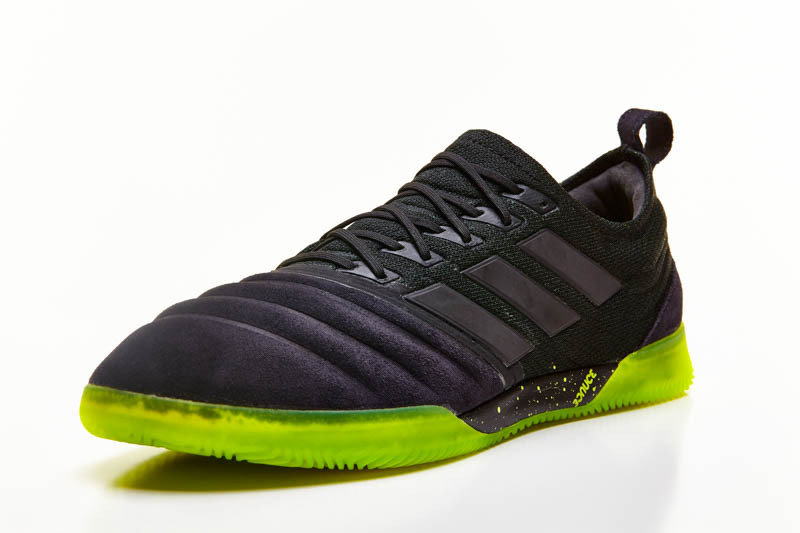 Like the Messi 10 guards, these too are $35.99 at SoccerPro. 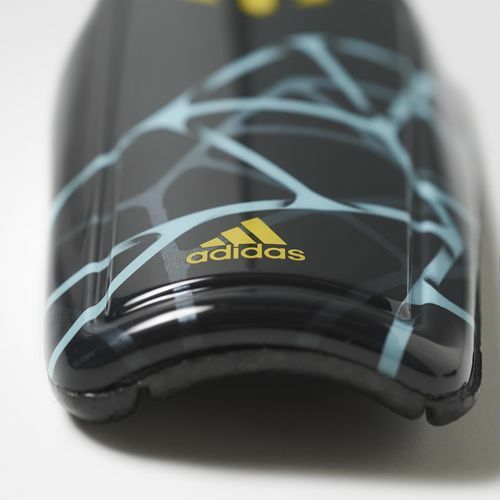 Another popular option among many players are the adidas Ghost shin guards. They are made of 100% polypropylene, but also have a highly protective front plate. Like a ghost, you will hardly even notice that the shin guards are there when your wear them with the compression sleeve. They have an EVA backing, which is soft and durable. These Ghost guards are a bit cheaper than the other slip-in guards, coming in at $17.99 at SoccerPro. If shin guards with ankle protection are more your style, adidas has some of those too. 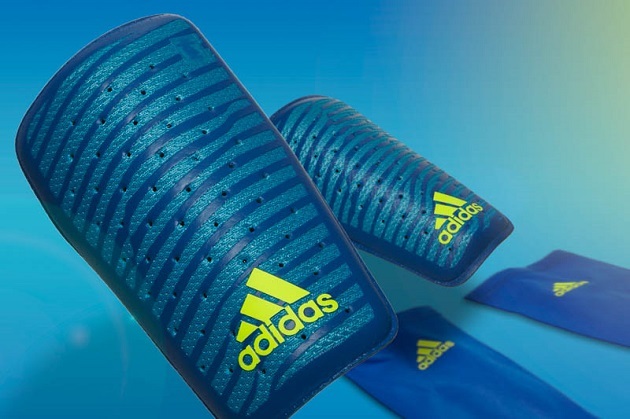 The adidas ACE Integral Shinguard has the more traditional look, with straps and ankle guards to protect you. These guards are 90% polypropylene and 10% thermoplastic gum. The straps will ensure the guards stay in place, while the single strap front with attached ankle guard will do wonders for your ankle protection. These guards are well priced at SoccerPro, only costing $22.49. Almost across the board, adidas tops their direct competitors in pricing. Personal preference and fit may vary from customer to customer, but one thing stays the same, your dollars. Adidas will help keep more of them in your pocket with their shin guards, while also helping to keep you safe on the pitch. You get to see lots of different adidas technology in play, giving each guard its own spirit. A personal favorite from adidas is their Climacool technology, which truly does let the material breathe. You really can’t go wrong with any of these. 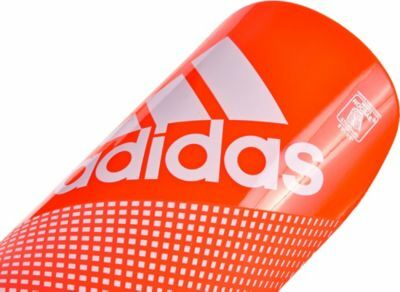 Take a look at all of SoccerPro’s adidas shin guards.